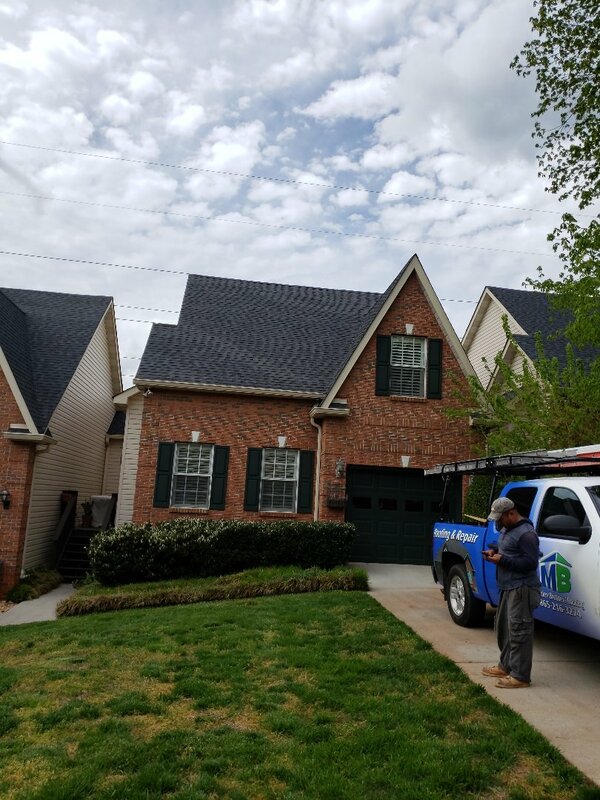 Mobley Brothers Roofing and Renovation is based in Knoxville and serves the region with roofing services for both homes and commercial buildings. 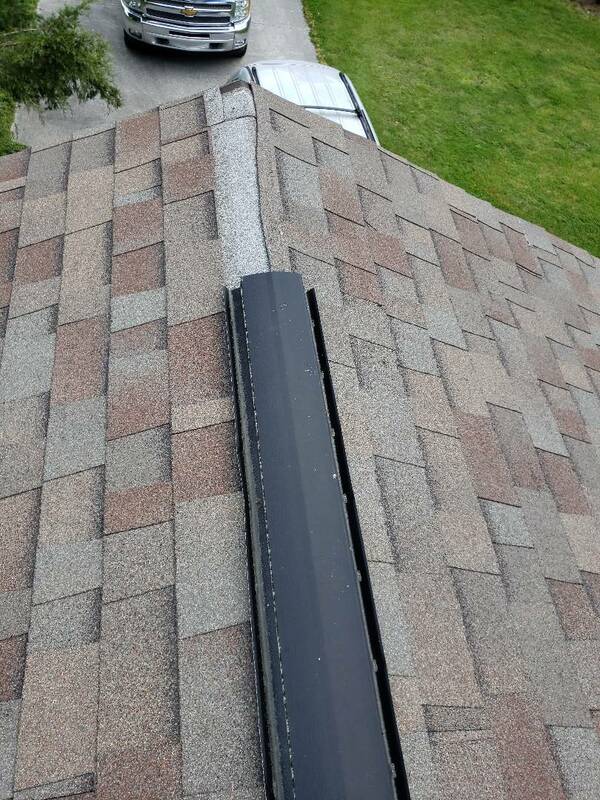 Not only are we local roofers, we also offer new siding and gutters. 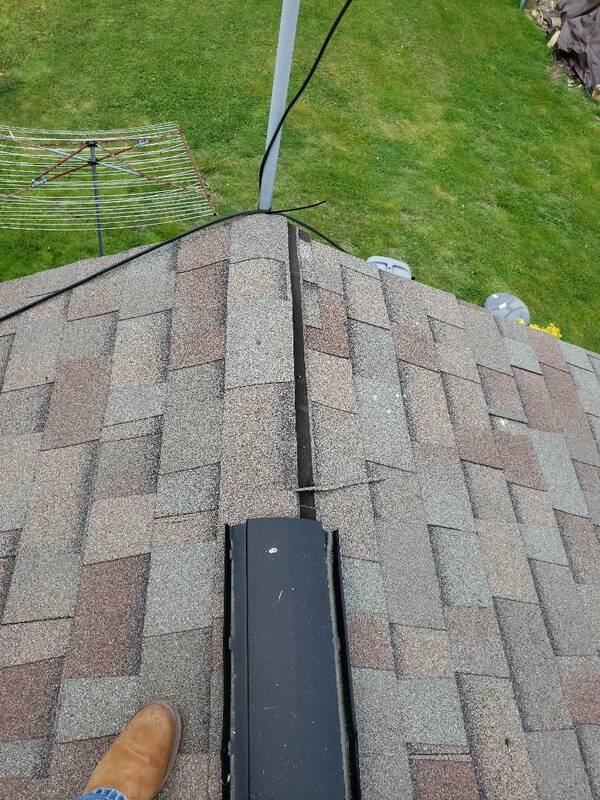 If you’re looking for an experienced and honest company in any of these communities, call us for a free inspection. 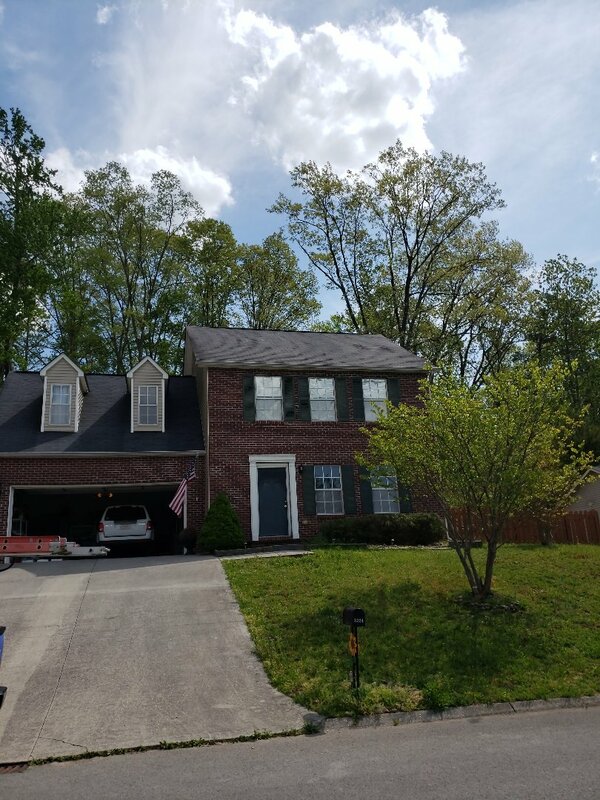 Residential & commercial roof replacement – We are a GAF Master Elite® certified roofing contractor and offer quality asphalt roofing materials for your steep-slope application. 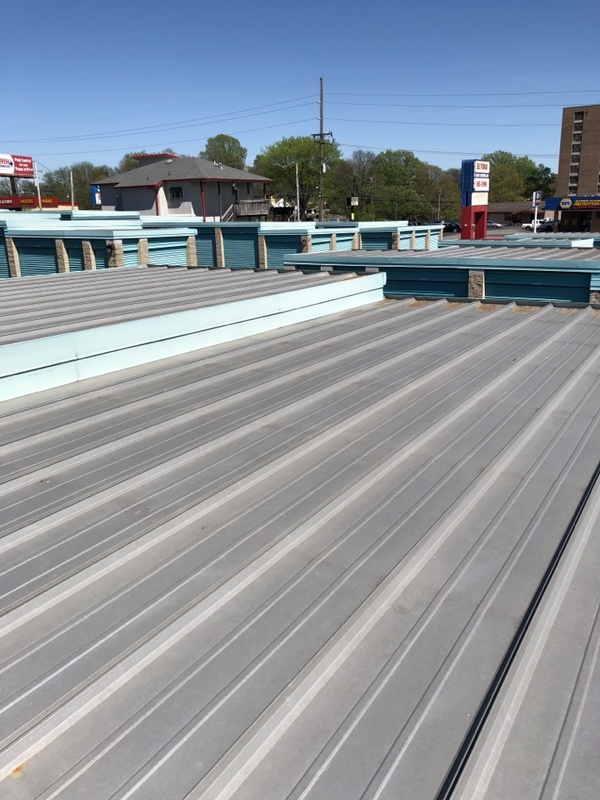 For our commercial customers, we install many roofing materials suited for commercial buildings. 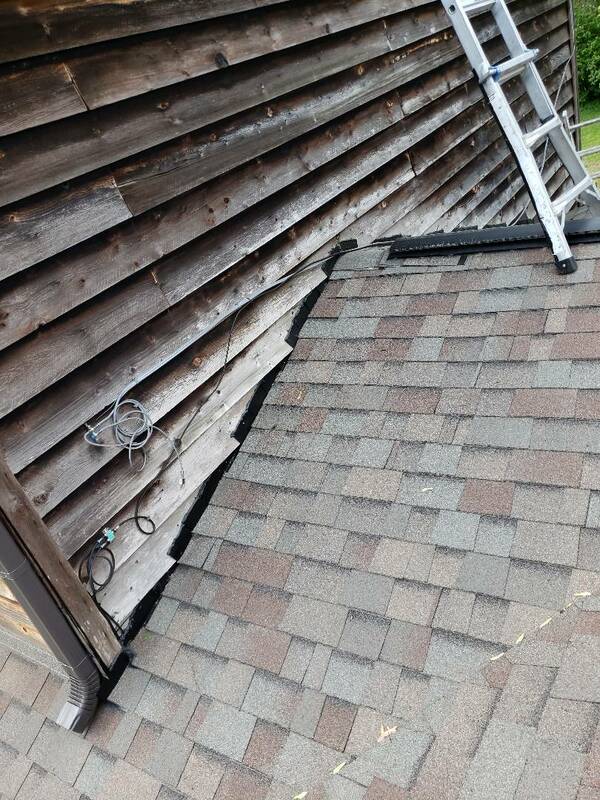 Metal roofing is available for both steep-slope and low-slope buildings. 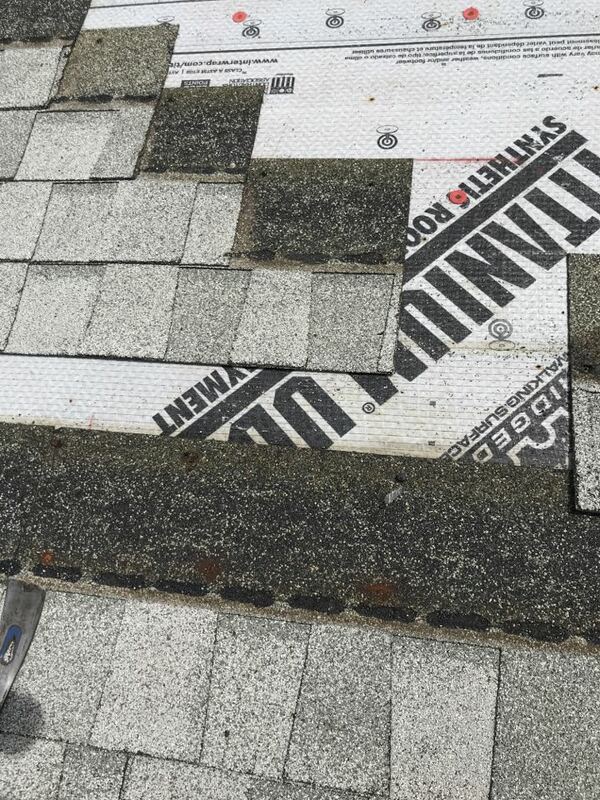 Residential & commercial roof repair – No roof repair is too big or too small for our team. 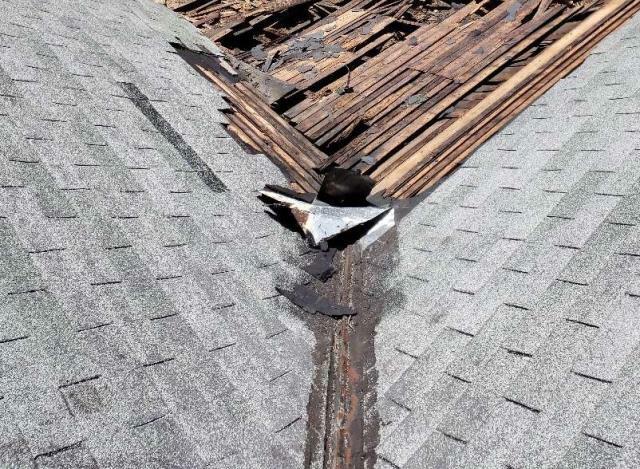 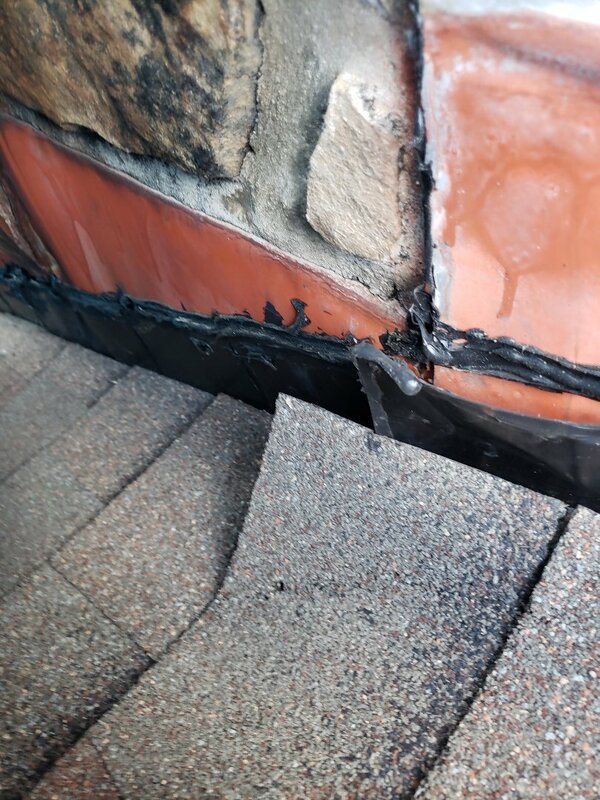 If your roof repair is the result of an insurance claim, we will help you through the claims process and work with your insurance company. 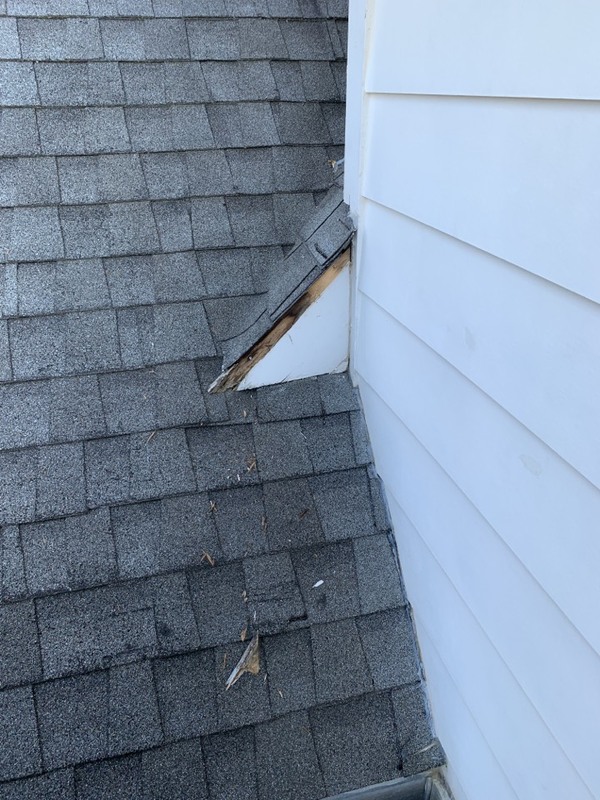 We accept most insurance claims. 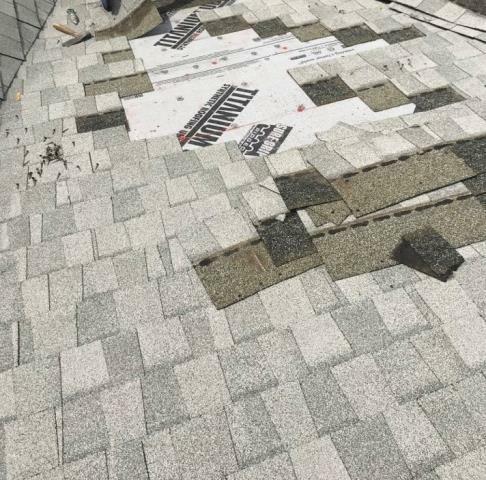 Residential & commercial roofing maintenance – Your roof will last longer and look better if you have local roofers maintain it regularly. 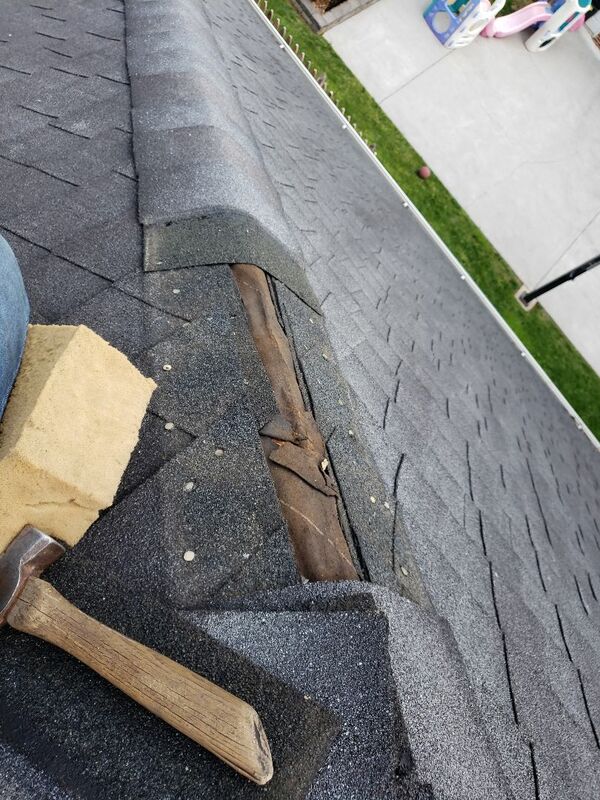 Mobley Brothers Roofing and Renovation offers custom maintenance programs suited to your roof and budget. 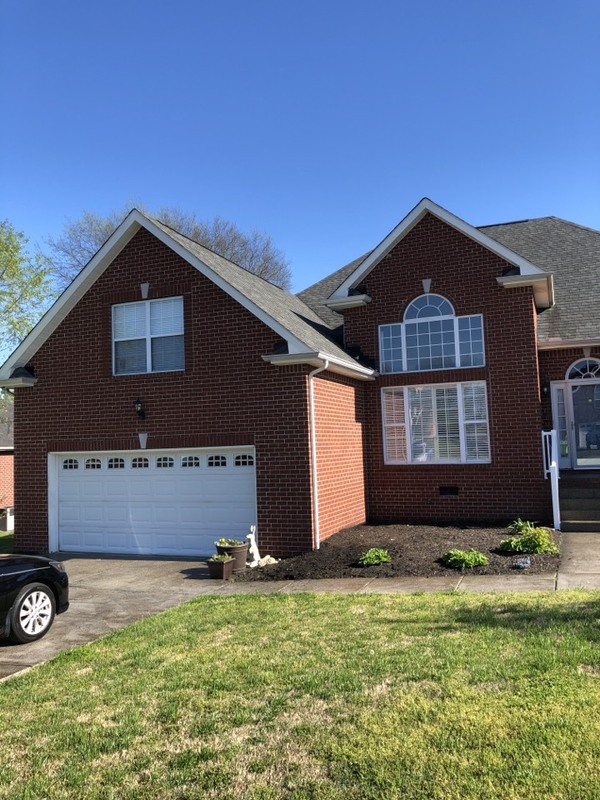 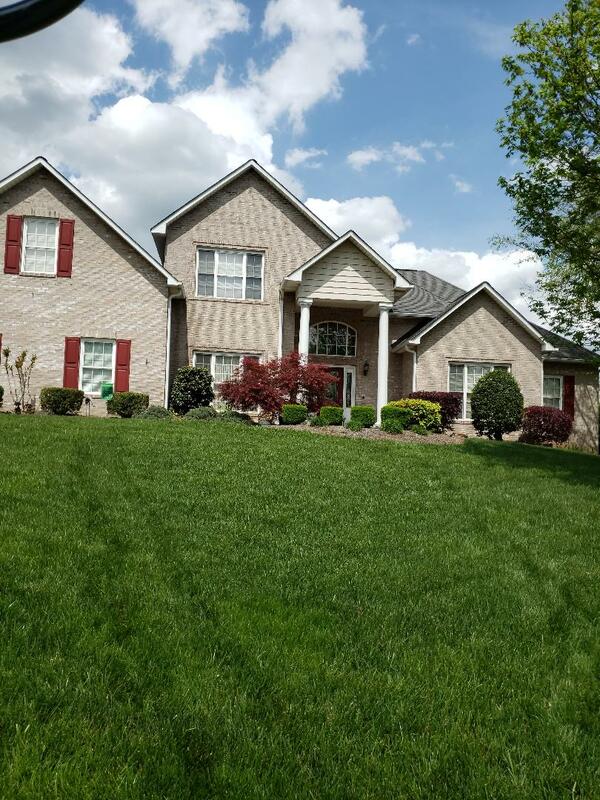 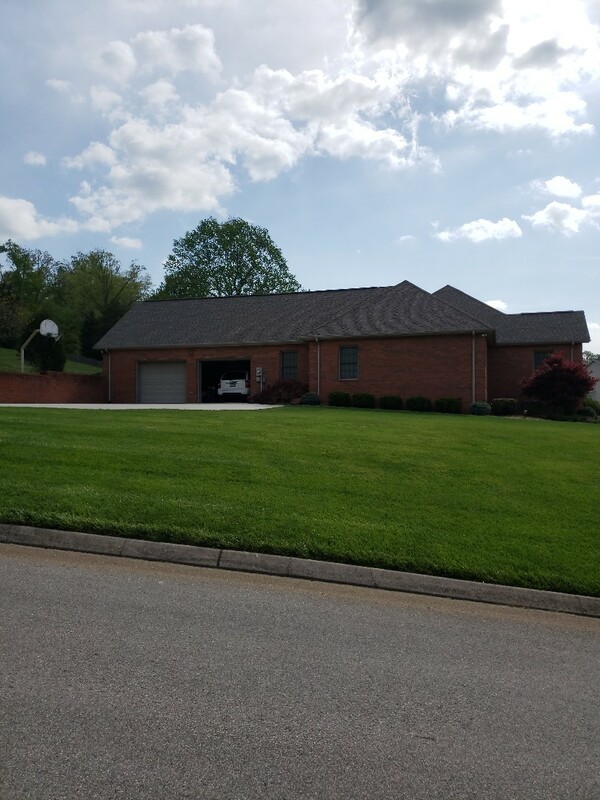 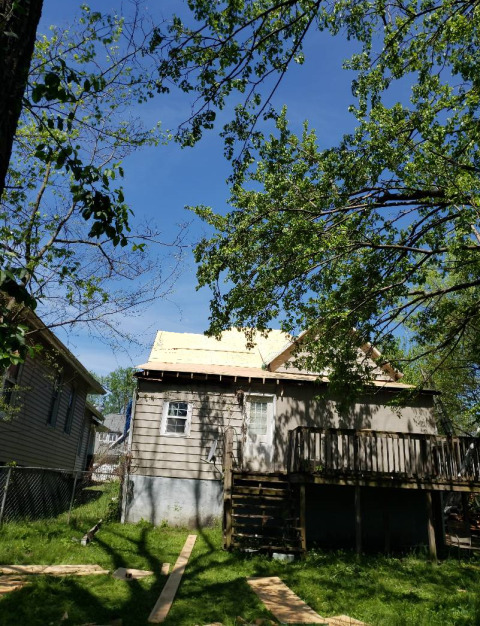 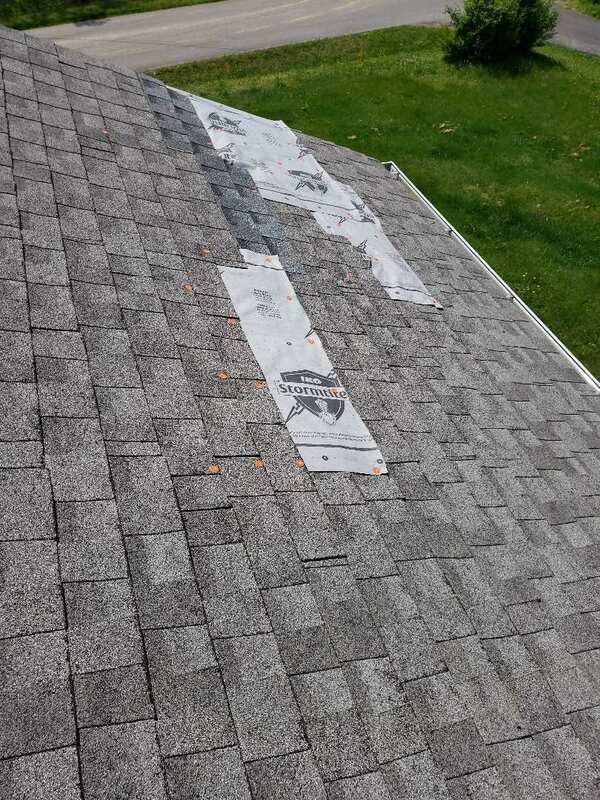 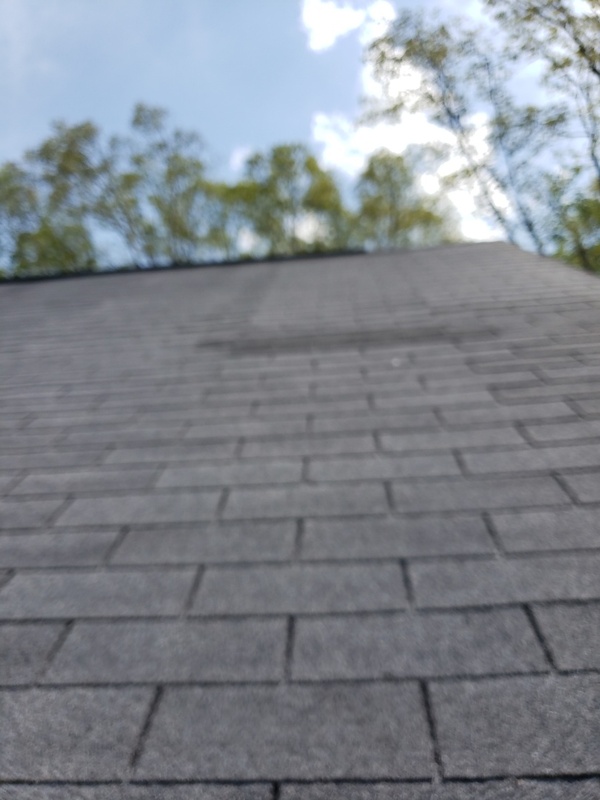 When you need a roofing company to service your home or business in Knoxville or any western suburbs, including Farragut, Karns, Powell, Oak Ridge and Lenoir City, let Mobley Brothers Roofing and Renovation help. 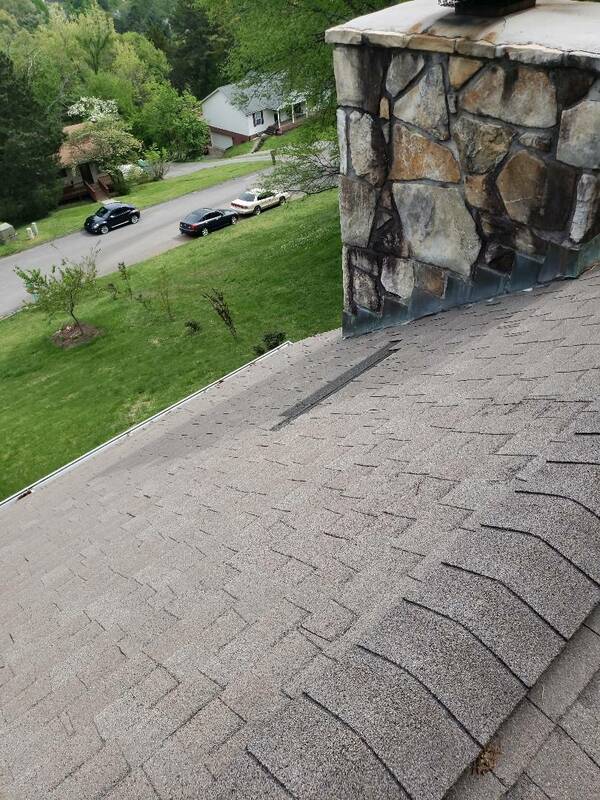 Call (865) 216-3274 or fill out our contact form and we’ll call you to schedule your free inspection within one business day.